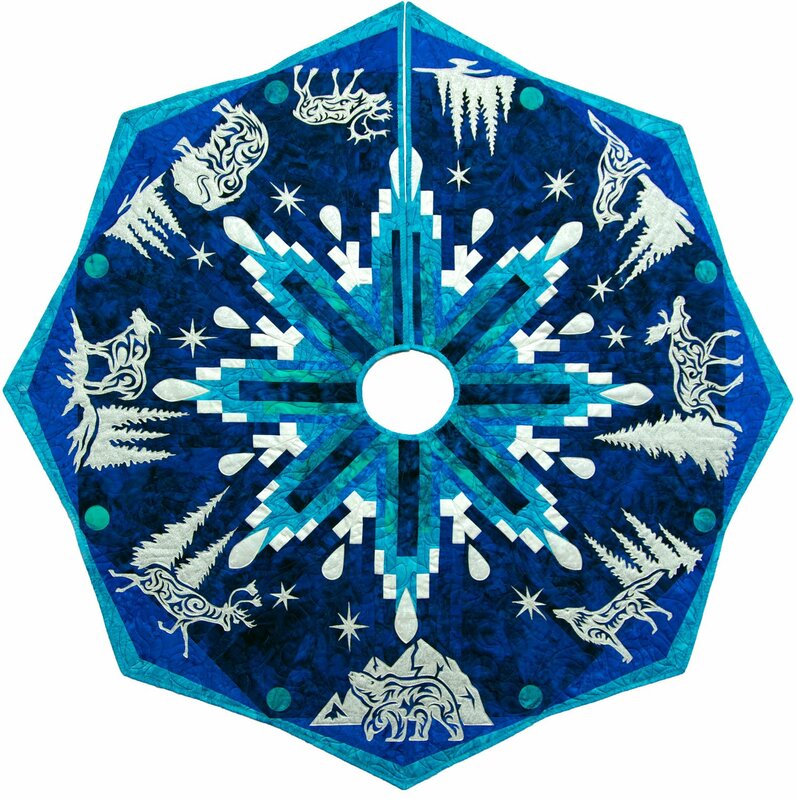 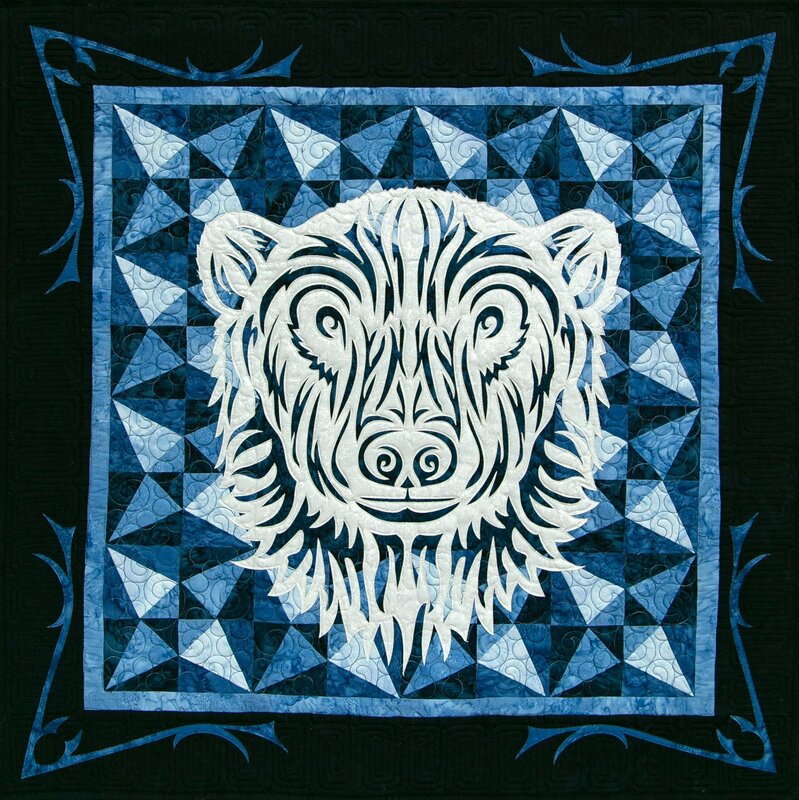 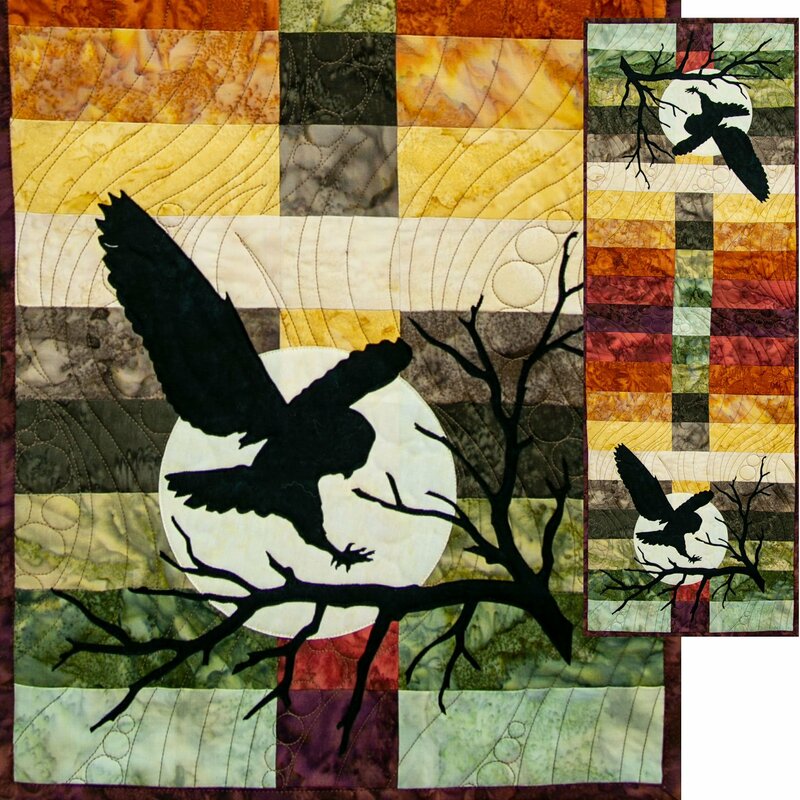 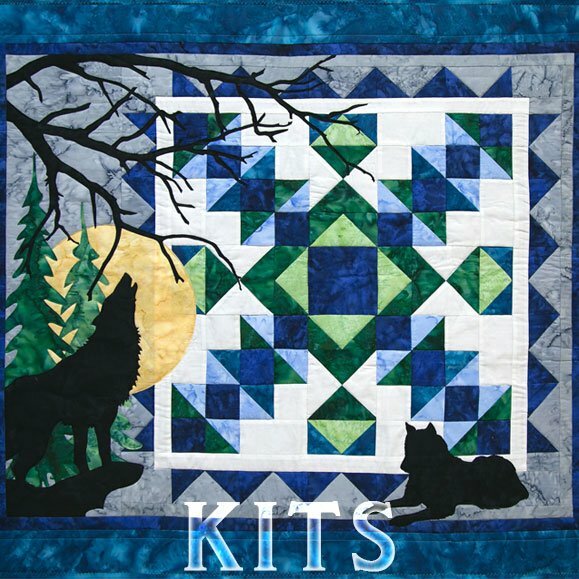 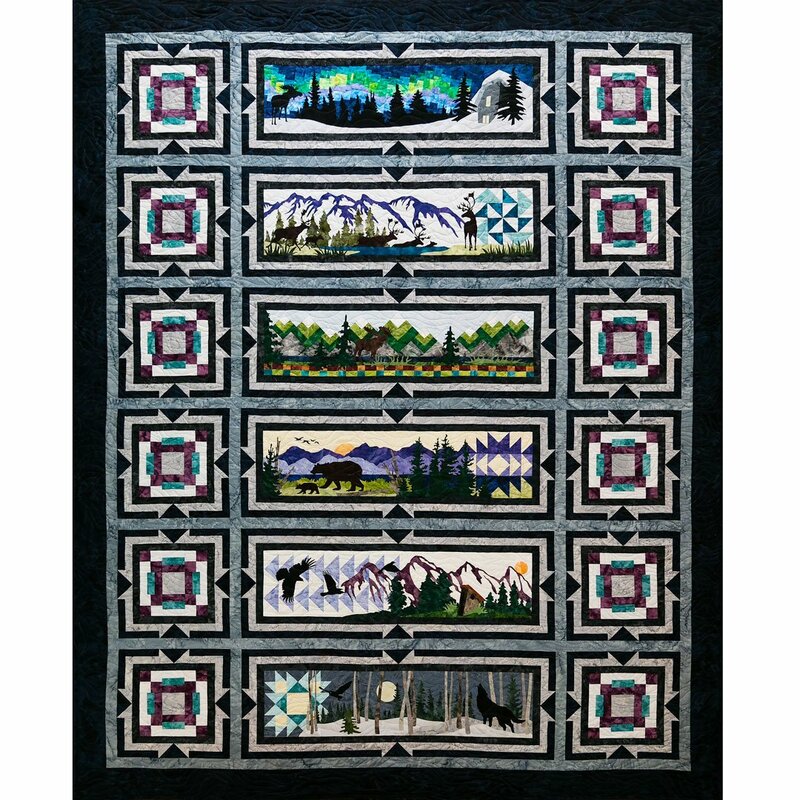 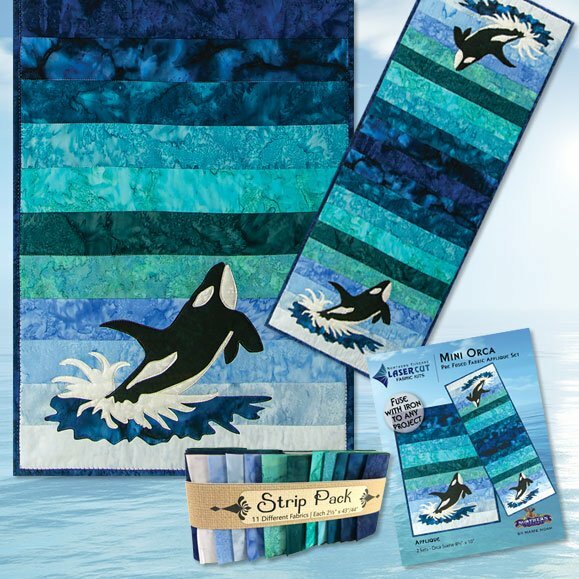 Northern Threads is your source for original quilting patterns. 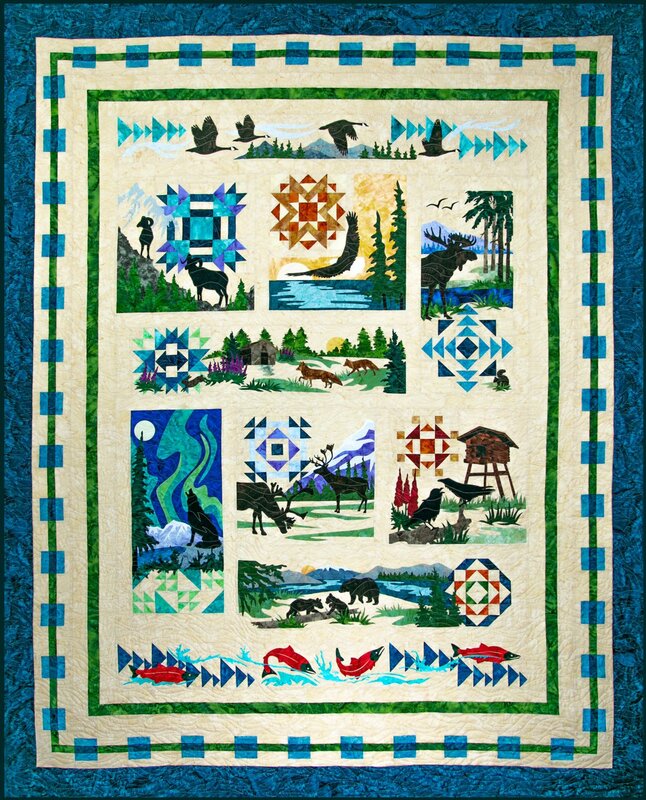 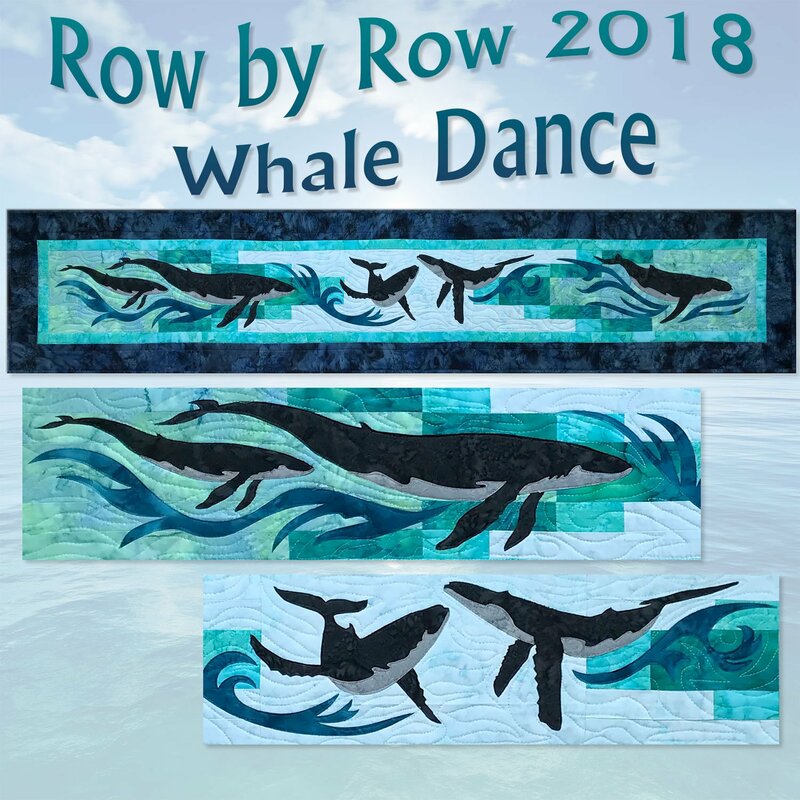 Many of these inspiring designs feature beautiful images of Alaska’s picturesque landscapes designed by Marie Noah, the owner of Northern Threads. 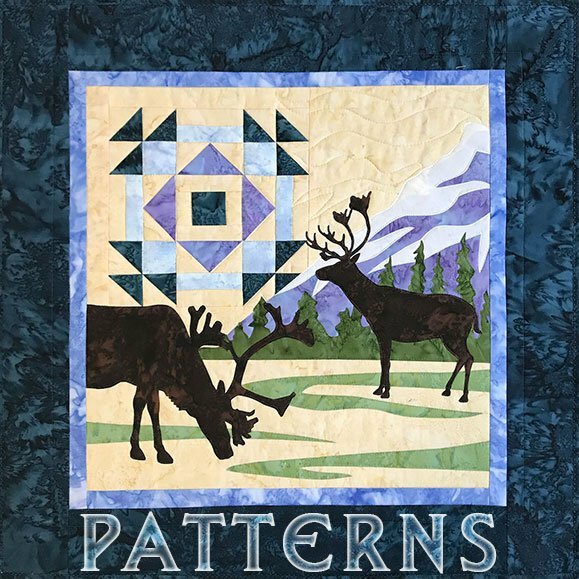 Be sure to check in often as we continue to post new, unique patterns by Marie Noah.